How Far is Sky Sri Avenue? 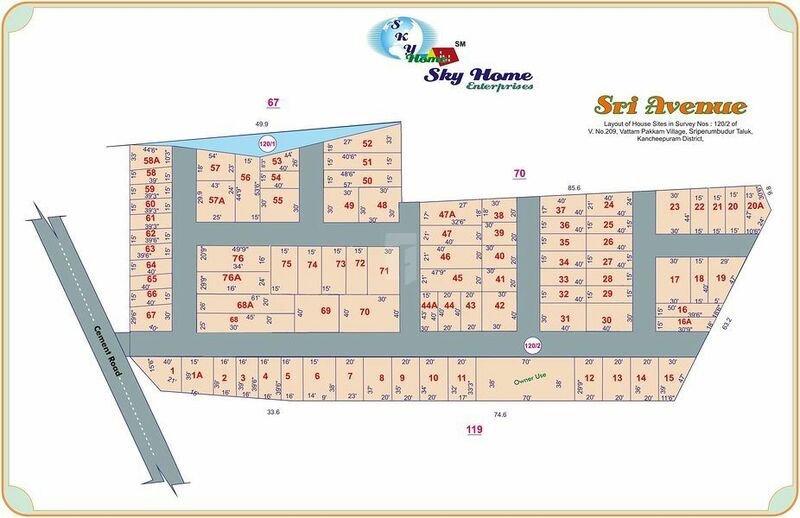 Sky Sri Avenue is one of the residential development of Sky Homes Enterprise. It provides well laid out residential plots. Project has been designed to facilitate perfect living conditions coupled with basic amenities for the residents.